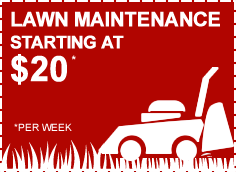 Slim’s Landscaping employs a year-round dedicated snow management department for commercial and residential clients. 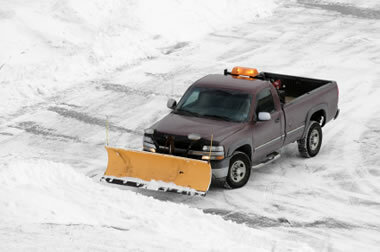 We feel we are the best snow removal service provider in Metro Detroit, Michigan and have a proven track record with many satisfied customers of all sizes to prove it. Our fleet of plow trucks and other snow removal equipment is ready for use as soon as the winter weather hits. 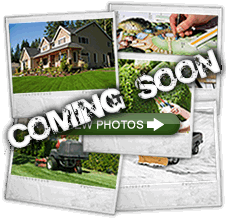 Slim's Landscaping offers the following services during the snow and ice filled winter months.